North Fork Volunteer Fire Department provides structural and wildland fire suppression, emergency medical care and transport, rescue and fire prevention services to the mountain communities of Pine Grove, Buffalo Creek, Deckers, Trumbull, Oxyoke, Nighthawk and Scraggy View. 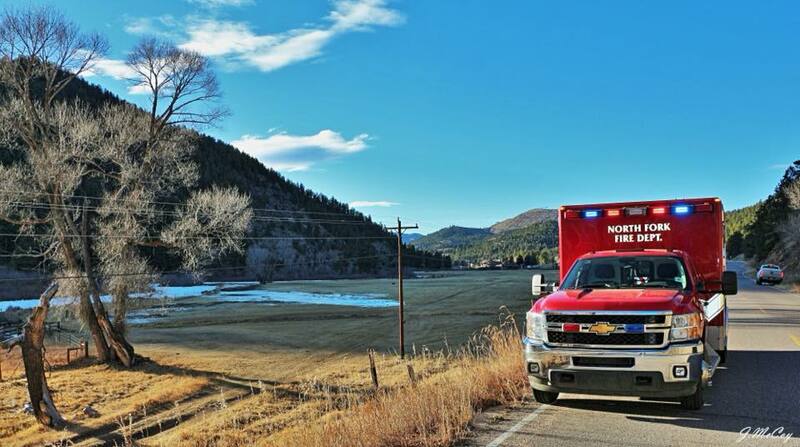 North Fork Volunteer Fire Department covers 250 square miles in Southern Jefferson and Northwest Douglas Counties in Colorado. Pike National Forest composes 80% of the District. 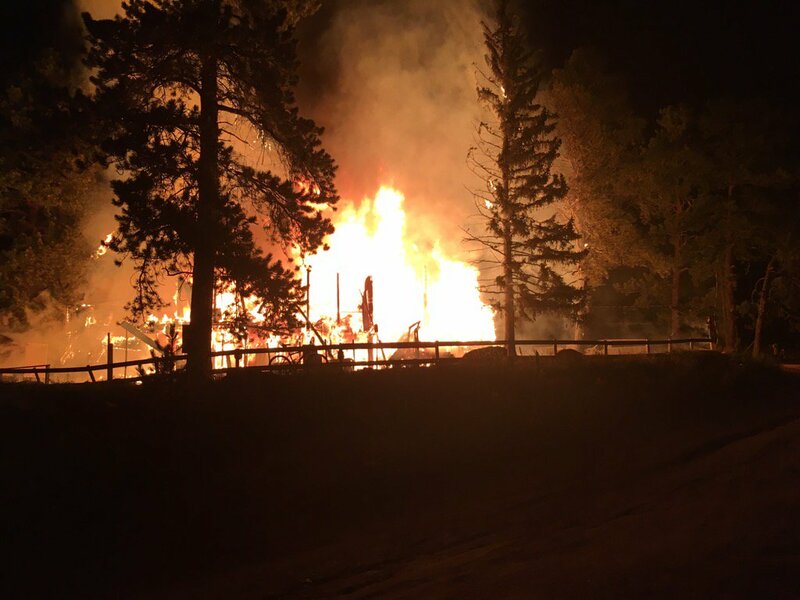 While the number of residents in the District is approximately 1700, it is estimated that Pike National Forest has over one million people visit this division of the forest every year. 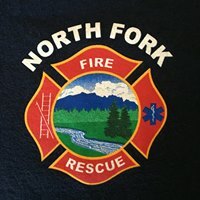 North Fork Volunteer Fire Department runs three stations, one in Pine Grove, one in Buffalo Creek, and one in Trumbull. Due to the volunteers' outstanding committment and diligence in training, the Department maintains an ISO 6 rating for all properties within 5 miles of any of the fire stations.